Classes are taught in a 10:1 ratio: VolleyOC always uses experienced, enthusiastic coaches, and most NCCC classes are taught by Ed himself. What to bring: Kneepads aren't required as we don't teach diving indoors, but comfortable clothing is advised. 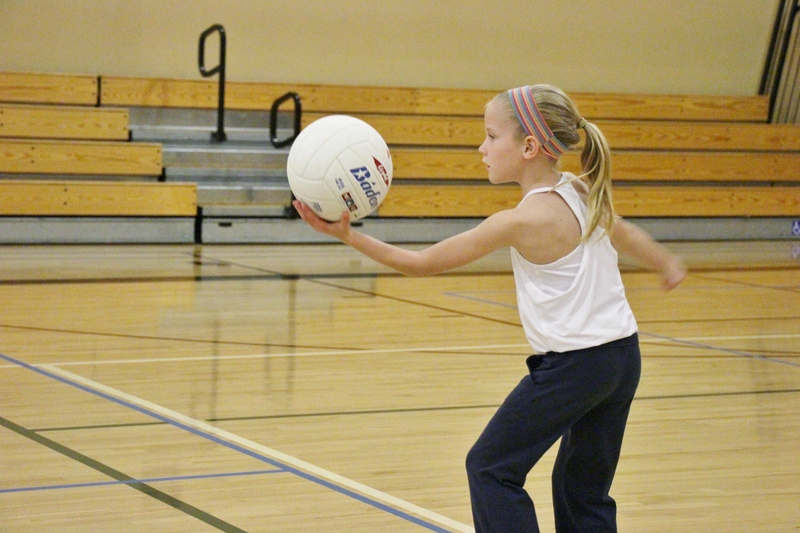 What we do: Workouts generally begin with footwork drills to increase the athleticism of our young players. We then use special, soft-foam volleyballs to practice skills and movement for about 30 minutes. We finish many workouts with a game of "Jail Break" which is modified to utilize and practice the skills worked on that day. Like Newport Coast Community Center? Our Summer camps may also be displayed here!